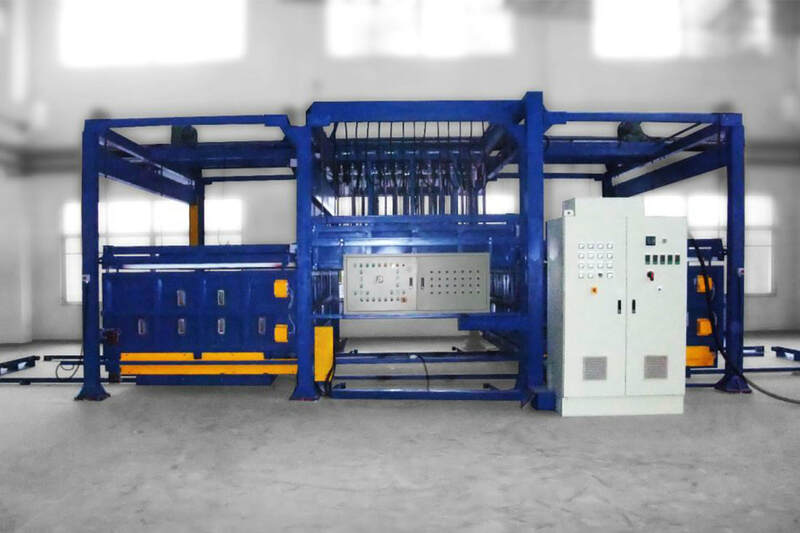 Horizontal glass bending oven is designed to manufacture annealed glass bends for a variety of applications. The system is used to bend architectural facade glass, curved glass display case, interior partition, glass furniture and automotive windshield. The bent glass can be laminated to make a safety glass post bending. Single, double or triple loading ovens to suit customer volumes. Automatic cycle change over between ovens. Fixed and/or flexible bending moulds for volume or bespoke products. Easy loading/unloading design of the glass products.